Dress up your Jeep with genuine Mopar parts and the best aftermarket accessories from JustforJeeps.com. This center cap (#5HT59ZDJAB) fits 2005 to 2007 Jeep Grand Cherokee WK models with the WFJ wheel code. It's a genuine Mopar part featuring the Jeep logo. Center wheel caps are sold individually.? 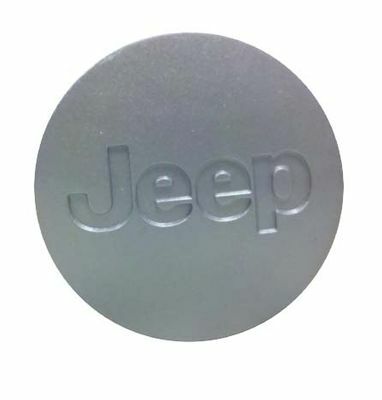 Get the replacement parts and appearance accessories you want for your Jeep at low sale prices at JustforJeeps.com.